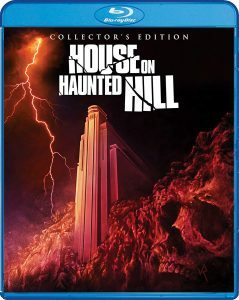 Buy / Wait / Rent: October 2018 Blu-Ray Releases - Horror News Network - The Horror News You Need! Welcome to Horror News Network’s Buy / Wait / Rent, a monthly article devoted to the most highly-anticipated horror releases on blu-ray. Here you will find the best home video releases of each month, along with our opinion on whether each film is a must-own on the first day of release, something you should wait to buy until it goes on sale, or something you’re better off renting for a one-time watch. And now, on to the notable new releases of October 2018! 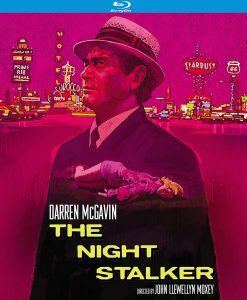 The Night Stalker and The Night Strangler– the original TV movies which introduced the world to Darren McGavin as investigator extraordinnaire Carl Kolchak, and laid the foundation for the 1974 television series Kolchak: The Night Stalker– have finally been given a proper 4k restoration! 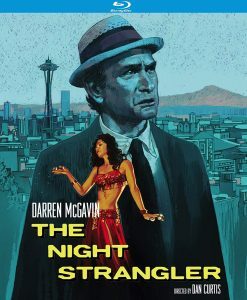 Even better, their release date pricing is nearly 50% off MSRP, so don’t hesitate to order these if you want them in your Kolchak collection. In my September article, I recommended that collectors wait for reviews before purchasing Lions Gate’s 4K UHD editions of Halloween and American Psycho. I was justifiably concerned with how they would handle the restoration after how lousy the Terminator 2: Judgment Day UHD disc turned out. Well, I’m pleased to report that Halloween and American Psycho shipped with increased detail and a disciplined use of both HDR and noise reduction. 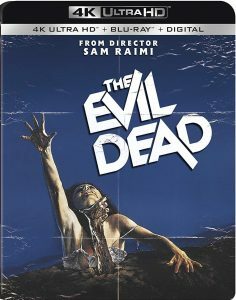 Given the low release date pricing for these titles and the success of September’s releases, I’m going to recommend that The Evil Dead fans pick up the brand new 4K disc when it releases. 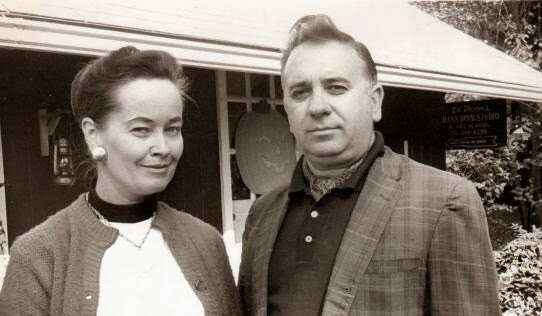 House on Haunted Hill is… well… a product of its time, while Trick ‘r Treat quickly became an instant Halloween classic. With that in mind, I recommend that collectors wait to purchase either title unless they really want to pay a significant markup for a guaranteed slipcover. Shout! Factory Collector’s Editions are always top notch, but they are also usually available for almost half off in the months following each title’s release. Your patience will certainly be rewarded if you wait a bit for these ones. I usually don’t advocate for double dipping on re-issues and limited edition releases, but the Shout! 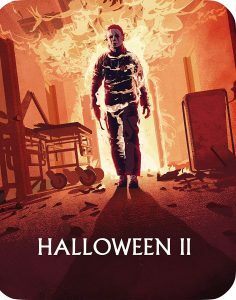 Factory limited edition steelbooks for Halloween II and Halloween III: Season of the Witch are worthy of an exception. Why, you ask? Because they each come with a brand new 4K restoration of the respective films. The bonus features will be identical to the previous releases, but the new transfer and gorgeous steelbook artwork makes these highly desirable releases. Get them while you can! Shout! 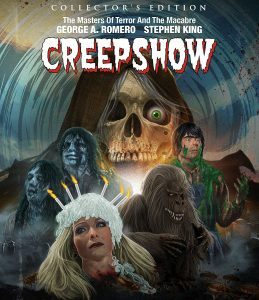 Factory’s Collector’s Edition release of Creepshow will most certainly be a must-have addition to any serious collector’s library. But, again, the release date pricing is cost prohibitive and it’s guaranteed to be available at a significantly reduced price in an inevitable sale in the coming months. You’ve waited this long for an ultimate blu-ray release of Creepshow… you can wait a little longer! Warner Bros.’ IMAX and 70mm theatrical release of Stanley Kubrick’s 2001: A Space Odyssey was simply incredible. 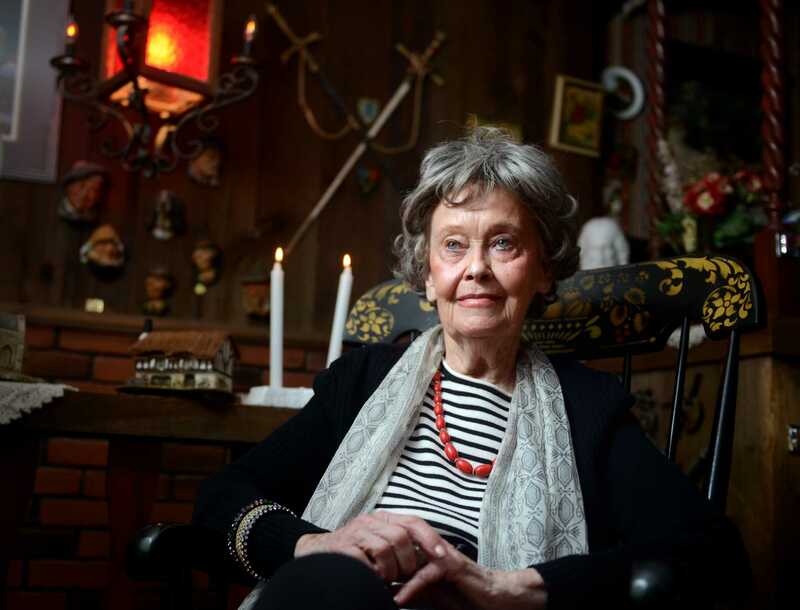 The film looked and sounded better than ever, and it was a truly transformative experience to be able to watch it on the big screen in all of its glory. The upcoming 4K UHD release will be the next best thing. Featuring the new transfer that was shown in theaters, and sporting a Best Buy exclusive steelbook, this title is easily a day one purchase. Hopefully The Shining will receive the same treatment soon! 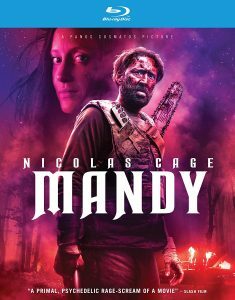 Mandy– the psychedelic Nicolas Cage sensation- has earned the acclaim of critics and fans alike, and it’s available for 50% MSRP upon its release date. 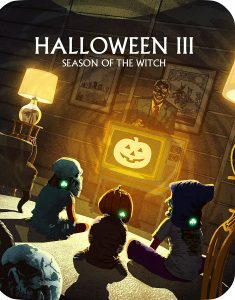 You can confidently pick up both titles for a Halloween night you’ll never forget! 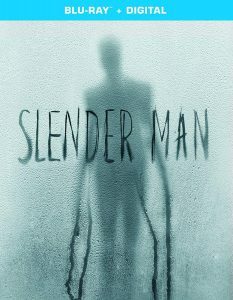 Slender Man– the feature film based on the creepypasta internet sensation- turned out to be harder for movie audiences to swallow than the noodles at Applebees. 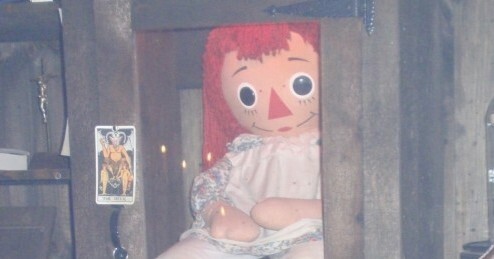 Reviled by fans and critics alike, this one is a rental at best for even the most curious of horror audiences. Don’t say I didn’t warn you!